I have often been asked for life lessons and suggestions from many people, especially as I have gotten older and have more grey hair. I thought it was about time I write these down and share them with you. I have a lot of them but will list 10 in this first article to keep this succinct. I would say that this is the most important life lesson of them all. 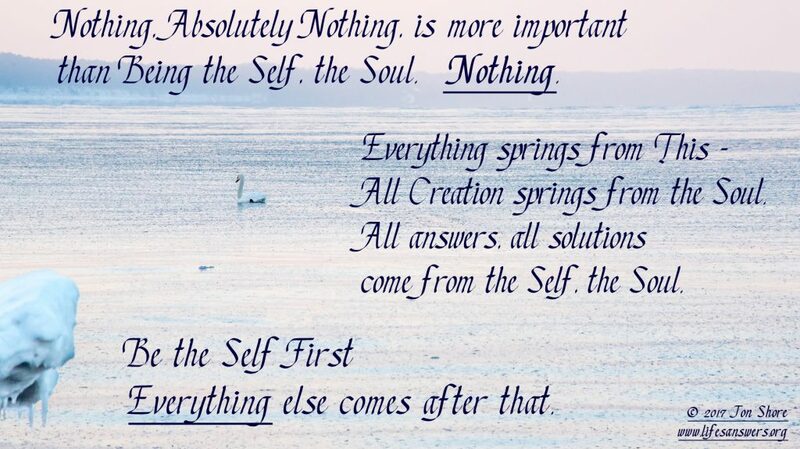 Everything you will experience in your life springs from the choices you make and the choices you make are guided by your beliefs, emotions, knowledge and your real core Self or Soul. It may take some time and effort on your part but it will be well worth it. Going through life without self-awareness is like stumbling through a maze without any of your senses. You may get through the maze but you will miss a great deal and your life will end with many regrets. The easiest way to be self-aware is with meditation and mindfulness. Practice it every day. This is the second most important lesson in life. After you have discovered who and what you are, it is time to live that in your day to day life. This is not always easy but those who live authentically have a better chance for success in all aspects of life. Everyone is born with a Moral Compass. A deep inner understanding of right and wrong. Usually in childhood, we are taught certain rules based upon the values of the society we are born into. Some of these rules are religious based and some are based upon accepted societal norms. Many of these rules coincide with those that ‘feel right’ inside us. Some do not. That intuitive knowing is your Moral Compass. But the Moral Compass exists on a deeper level of knowing than the rules we learn within our society or family. 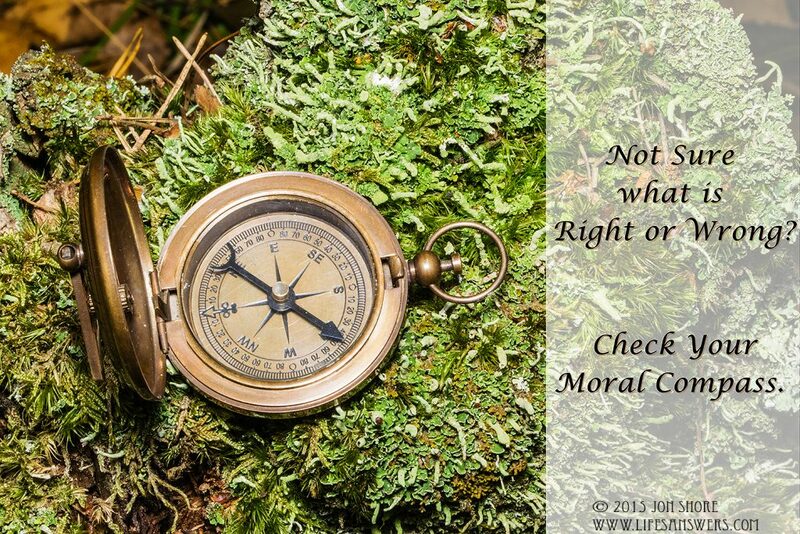 The directions generated by your Moral Compass may or may not coincide with the laws of the country you are in. Most laws are written by human beings to benefit themselves and those they serve. They are seldom based upon fairness or justice. While it is important to abide by the laws of the country you live in it is equally important to recognize right and wrong and to do what you can to change those laws that are not just or fair. 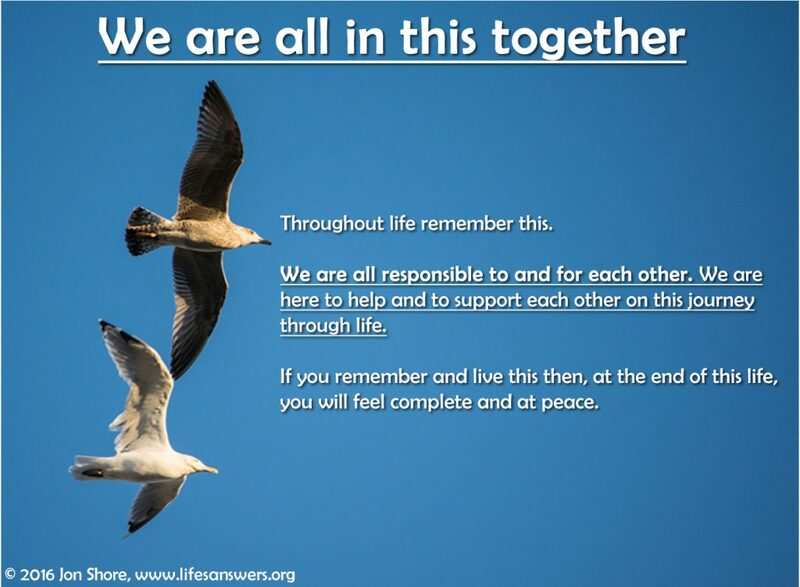 No matter what anyone else tells you, we are here to support one another through life’s journeys. We are all responsible to and for one another. In fact, we are all part of one whole sometimes called the Quantum Field, Awareness, Consciousness, God, Allah or many other names. We are all connected with everything and everyone in the entire universe. All separations are illusions. This is an indisputable physical fact. Besides the fact that people will learn that you can be depended upon to always do your best you will have a sense of satisfaction about everything that you do. Besides, if you are not going to do your very best, why bother doing it at all. If you say you are going to do something, do it. If something unexpected happens and plans must change, let the people you made the commitment to know as far in advance as possible. If people learn that they cannot depend upon you then you will lose credibility. You will usually get only 2 chances to prove your credibility. Sometimes only 1. The very worst thing that can happen to anyone is to die with regrets. And you never know when your last day on this earth will be. So my suggestion is to live each day with that in mind. Listen to your thoughts and self-talk. Listen to nature. Listen to all the sounds around you. Listen to the silence. Listen to the Soul. Whether in personal or business relationships it is essential to listen. Listen more than you speak. Pay attention to everything as much as possible. Whenever I have had an ‘accident’ has always been because I was not paying attention. Pay attention to the present moment, to what is going on around you and to what you are doing. Pay close attention to the actions, words and emotions of others and to your own. As much as possible, pay attention objectively. This will give you a clear perspective with which you will know exactly how to respond to every event you encounter.